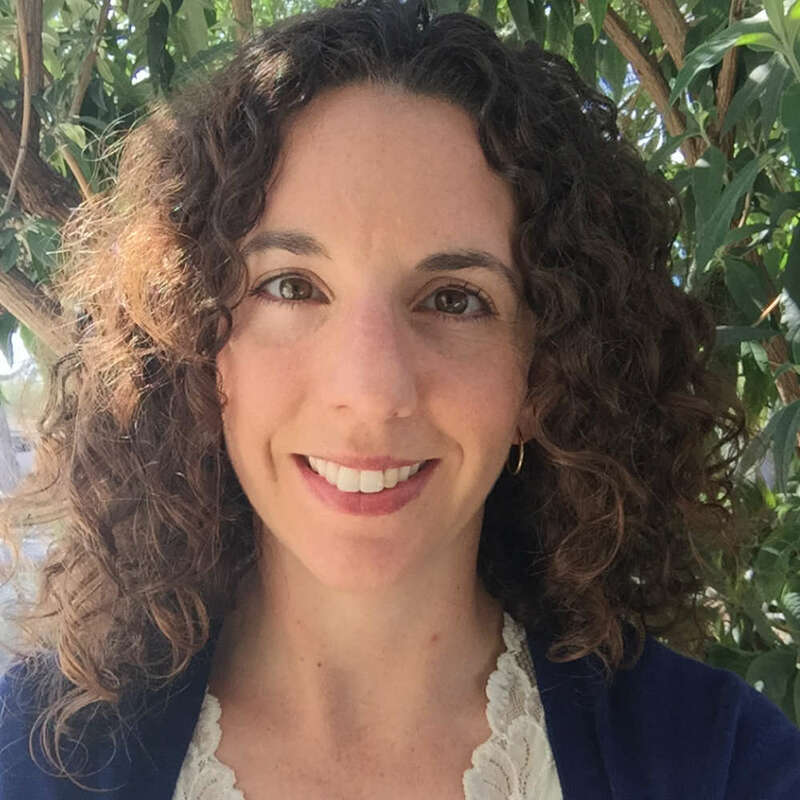 Christine E. Gould, Ph.D., is a licensed clinical geropsychologist at the Geriatric Research Education and Clinical Center at VA Palo Alto Health Care System and an Instructor (affiliated) in the Department of Psychiatry and Behavioral Sciences at Stanford University School of Medicine. She received her Ph.D. in Psychology from West Virginia University and completed a fellowship in Advanced Geriatrics at the VA Palo Alto Health Care System. Request More Articles From Christine E. Gould, Ph.D.